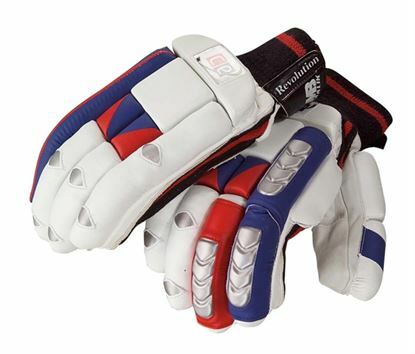 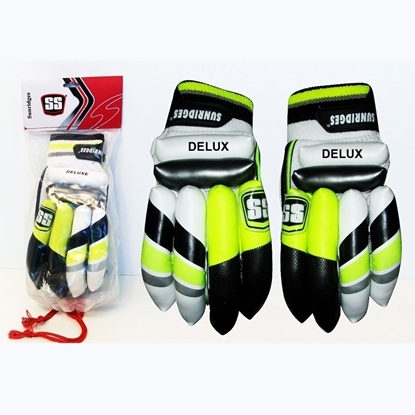 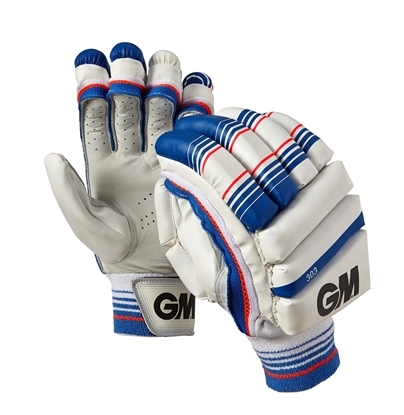 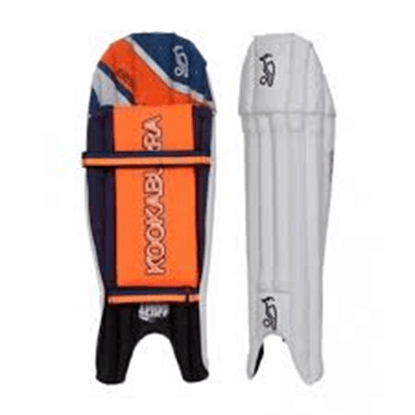 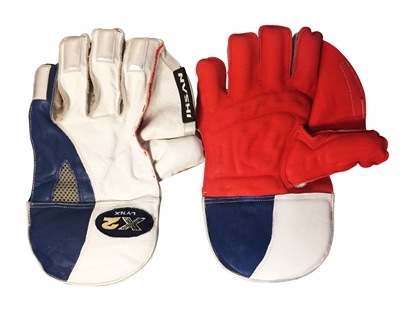 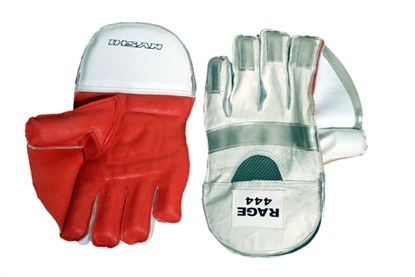 Discounted cricket bats, legguards, gloves and accessories are featured in this section. 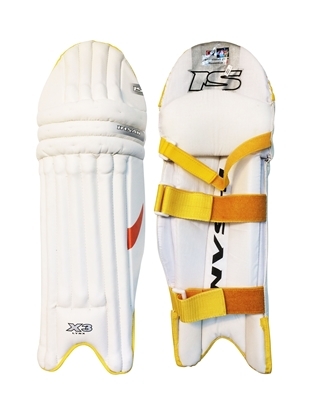 Beautifully design light weight shoes with strong soles for cricketers, athletes and sportsmen. 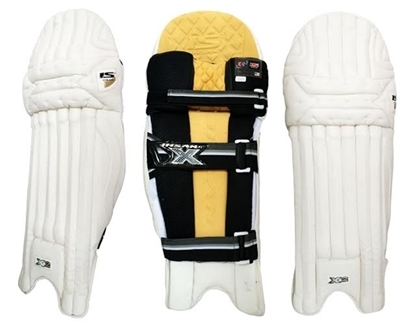 The shoes uppers are made from synthetic leather & mesh. 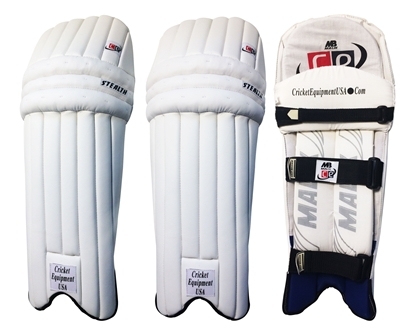 Comfortable heels for optimum support. 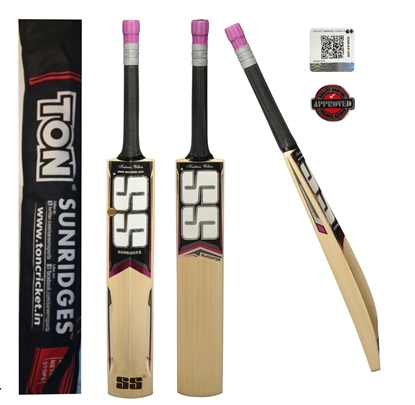 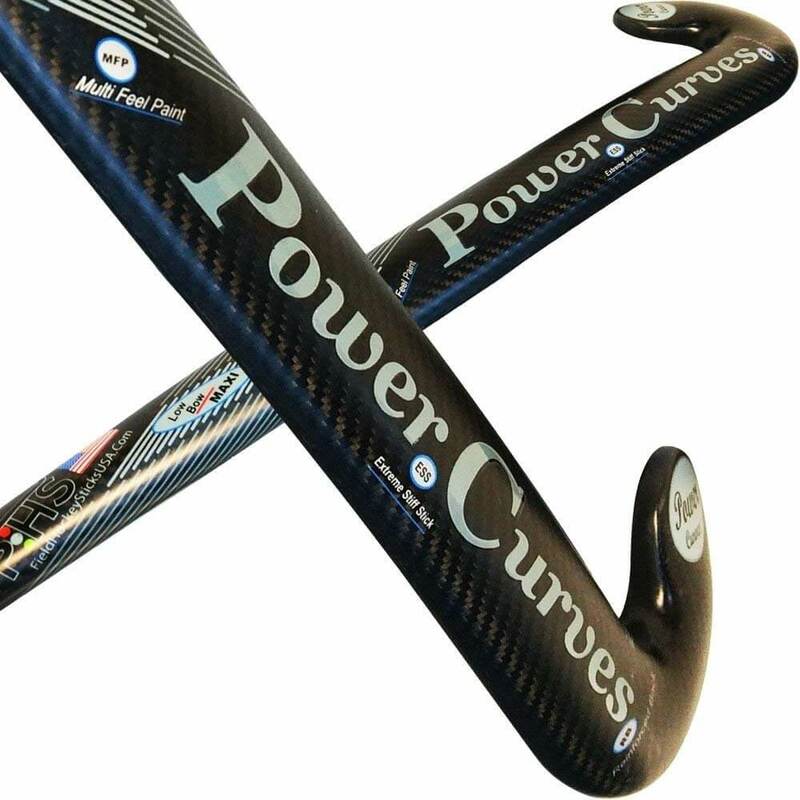 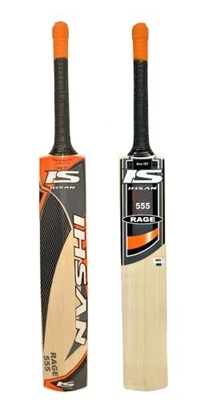 SS TON Super Power SS series cricket bat made from quality English willow designed for intermediate players available in short handle bat size. 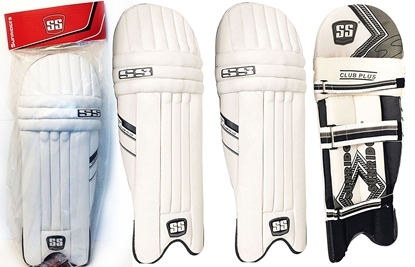 Free SS bat cover is included in the price of bat. 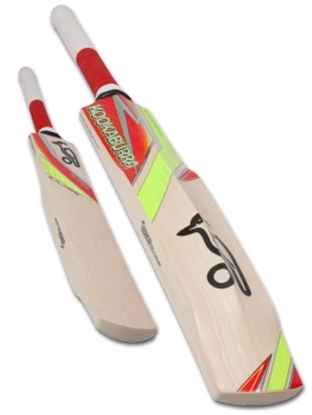 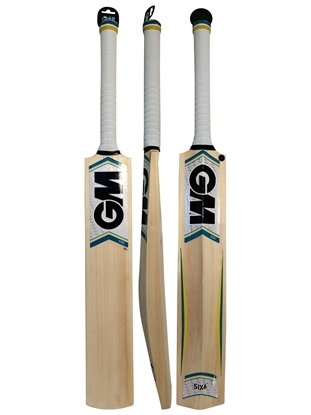 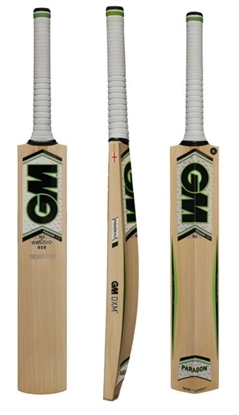 BEST VALUE English willow bat for the price only few left in stock. 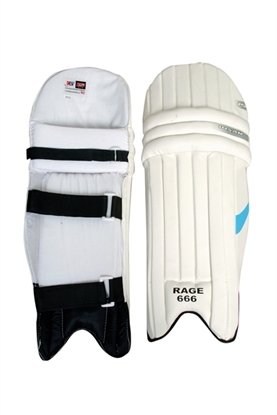 Get your bat soon..
Cricket batting pads Club Plus from Sunridges. 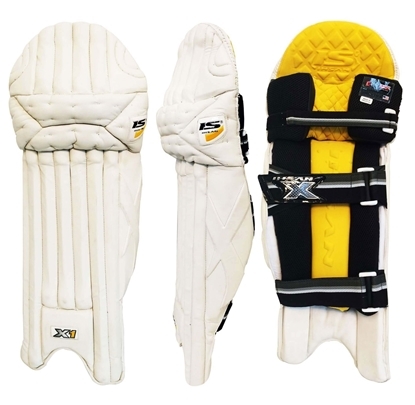 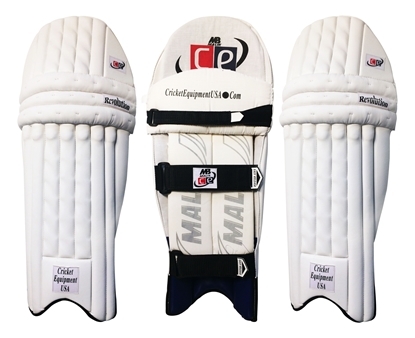 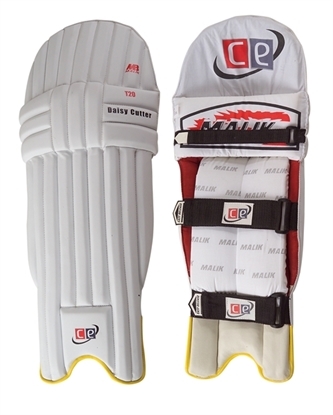 Light weight batting pads with light weight design, snugs to your legs for comfortable running between the wickets. 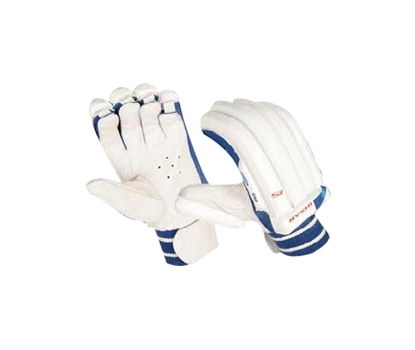 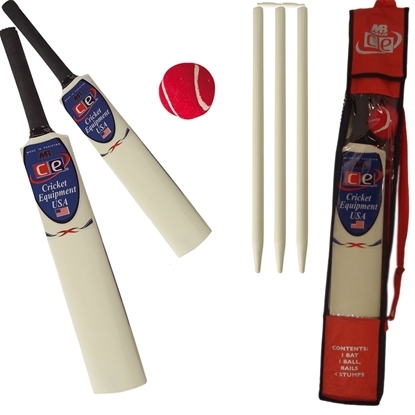 Provides best protect from leather cricket ball to avoid injury.